The amount of dedication and effort that your sporty friends and fam put into training for their next race is *definitely* enough to earn them a spot on the nice list. Yet, searching for gifts that will help them power through those tough hills and accomplish their goals can be exhausting (and you're not even the one running!). That's why we've compiled this guide with the fittest finds that are so fun that you just might be inspired to lace up your sneakers and hit the streets yourself. There's nothing quite like a refreshing smoothie after an intense training session. 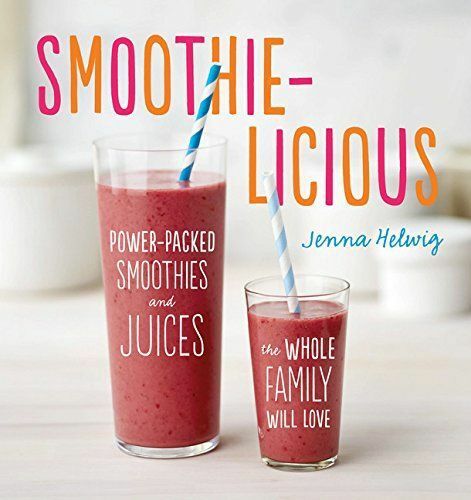 With its delicious, feel-good recipes, this book has all the makings of a kitchen staple. 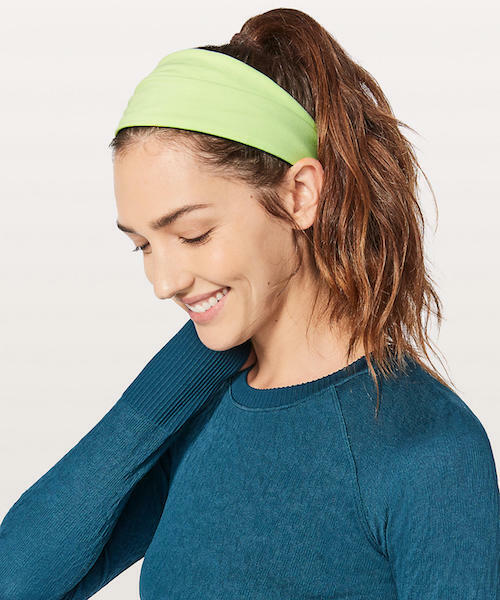 This stylish, comfy headband is perfect for keeping stray strands at bay. 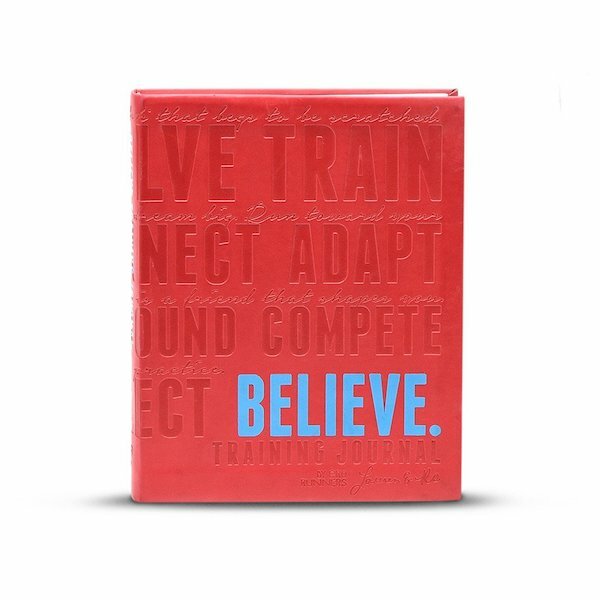 This journal has all the inspo and tips to help even a beginner train like a pro – after all, it was designed by two elite runners! 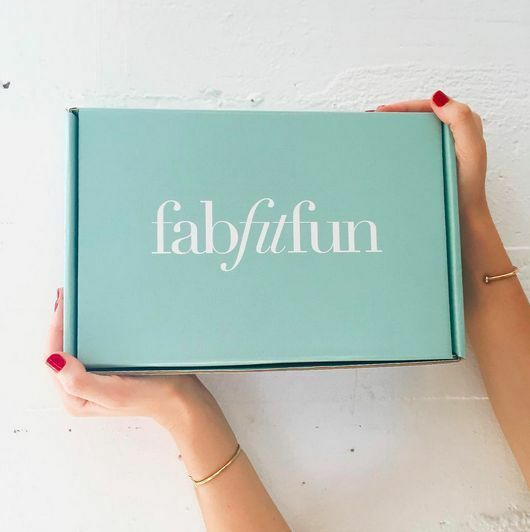 This fabulous box full of goodies is the perfect #fitspo. The only thing better than what's inside – that feeling you get right before opening it. Jump rope isn't just for the playground. It's the perfect easy cross-training exercise for getting your heart-rate up in no time. 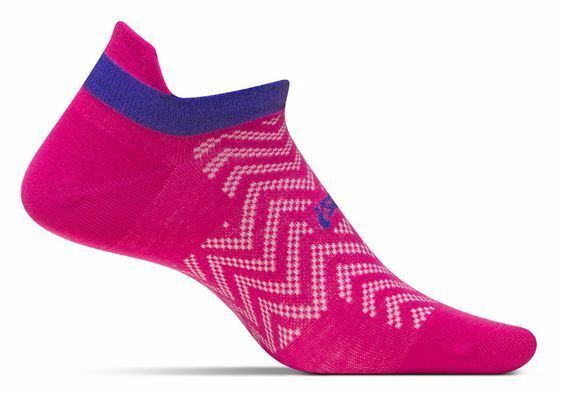 These cute socks stay put and prevent blisters; one less thing for your friend to sweat on the go. Out of sight, out of mind? 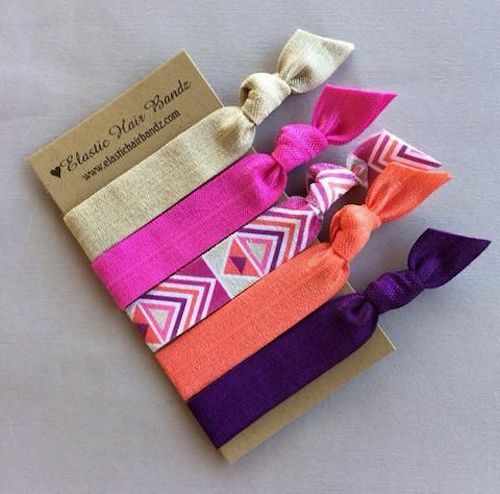 These fabric hair ties keep long tresses out of the way without causing damange. You can have a clean conscience gifting these leggings, which are made in the USA and have a dash of edge to differentiate your girl from the rest of the pack. Everyone knows, the perfect tunes can make or break a work-out. 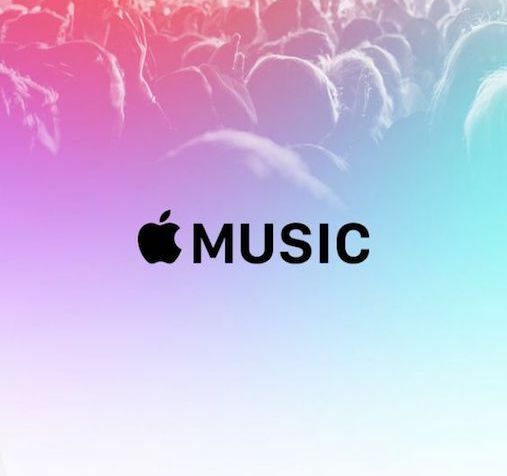 Apple Music will curate a custom mix of current hits and throwback jams fit for a sweat sesh – it's the modern mixtape. Blame it on the endorphins and caffeine - this tank is for the gal that *always* has energy. 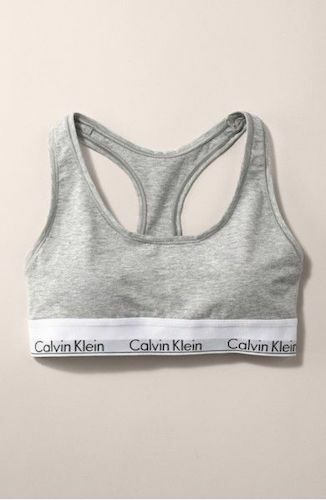 For the runner that keeps up with the Kardashians, there's no better gift than an iconic Calvin Klein sports bra. 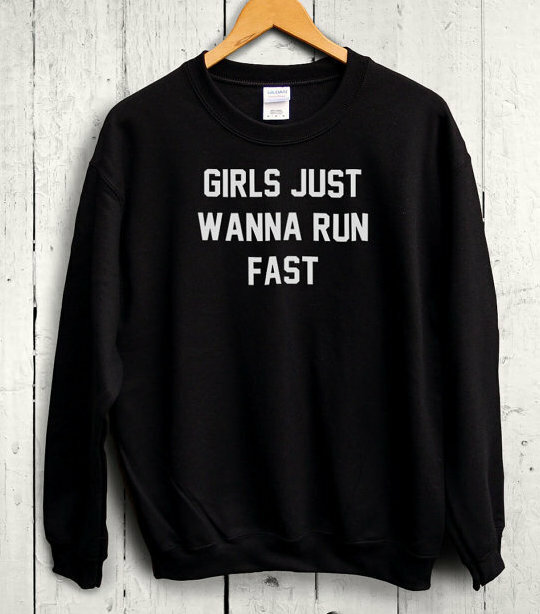 May this sweatshirt serve as a heads up, anyone that tries to limit your gal pal's abilities based on her gender has another thing coming. 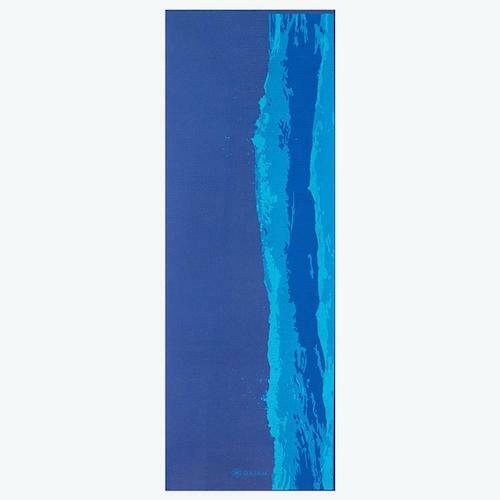 Yoga is the perfect cool-down compliment to intense cardio workouts, and this mat's dreamy design will help anyone focus and enter a fresh headspace.